Based on the belief that "every dolls are individual." The creations of Lin's Doll have been more and more delicate, and wide ranges. Such as remade Blythe, Petite Blythe, monster high, Disney Animator Dolls, and PVC dolls! 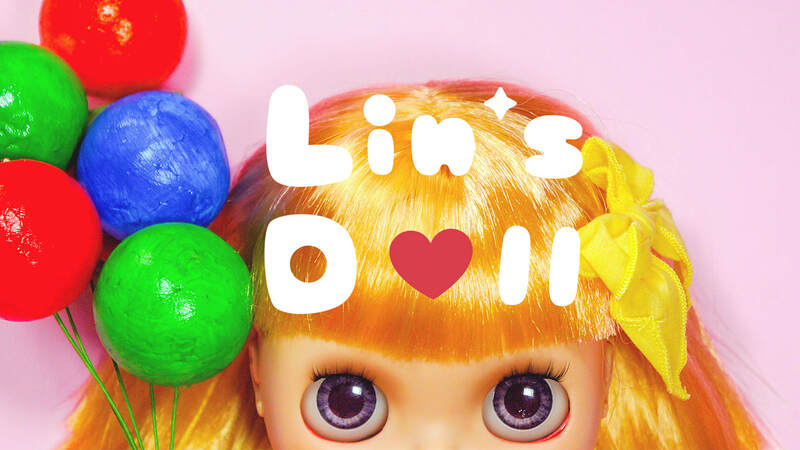 The 2019 spring dolly party, Lin's Doll will bring not only the remade Blythe, Petite Blythe, PVC dolls, and limited doll outfits, but also will release her handmade Petite Blythe eyes and wigs.